PC users are getting injustice! With the advent of breathtaking music apps in smartphones, PC users are being devoid of those features. Android apps are so appealing to the audience that the poor PC users are not getting what they deserve. Don’t you think we need an all-in-one PC music software which has all the features music lovers crave for? I am not motivating you to launch a campaign demanding justice to PC users :P. Rather, I am going to introduce you to Audials One – the only music software you will ever need! What’s there in Audials One which makes me say so? Well, this article will help you figure that out! With Audials One, forget everything once and for all! Audials One setup is just 71 MB in size, but if you look at the list of features, it is tremendously huge! I do mean it – I feel I am going to find this article too small for mentioning all the features Audials One has. Just so you know, Audials One works like a charm on Windows 10,8,7 and Vista (XP too if you’re running SP3). If you’re running something older, you might have to consider upgrading your OS. Name a song and you shall have it! Audials One boasts of 10,000,000 music tracks composed in 1,000,000 albums by 870,000 artists! Tremendously huge, isn’t it? The probability of naming a song which is not present in the Audials One database is not even 1%! Audials One allows you to record as well as download the songs. It can record videos from any website you want with an inbuilt record window. It works like a charm with providers like Amazon and Netflix, and recording is just a button away! Talking about downloading, the songs are downloaded with all the ID3 tags, artist-album information and even the song lyrics. And yes, it’s 100% legal! What if I told you that Audials One can grab some streams from sites like Spotify and Deezer? Audials One actually has a “record” feature which records those streams from such websites at a remarkable speed! Just think about the tremendously huge range of music you’re going to possess! 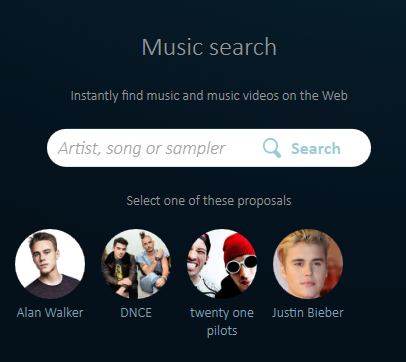 You can “wish” for your favourite songs anytime you want with the “Wishlist” feature provided by Audials One. It literally allows you to wish for your songs which will be automatically downloaded by Audials One. Just like a “Genie” fulfilling the wishes of a master. Audials One gives you access to the top music charts too! I prefer checking the top music lists every now and then so as to explore new music! Lastly, you can even create playlists to organize your favourite music. 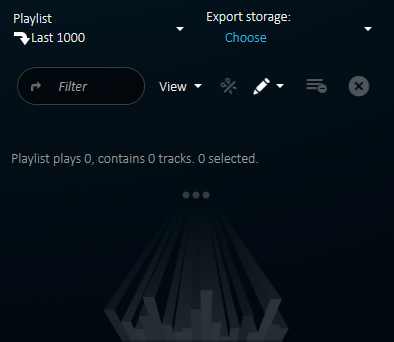 Playlists make it extremely easy to get back to your desired songs! Do you think you need anything else for music? Radio stations are a great way to listen to great songs in your preferred genre. Radio stations are of great rescue when you are not sure of how to start. Radio stations are all about the ‘set and forget’ concept. Even if you’re 24×7 into radio stations, you are not likely to get bored. 100,000 radio stations across 120 genres might seem too much at first glance. Thankfully, Audials One has made it very easy to discover the best of the radio stations amongst them. Each and every radio station is accompanied by up-to-date and to the point information, which makes it extremely easy to decide which radio station deserves a place in your “Now Playing” list. Audials One cares about your personalization settings by remembering your favorite radio stations and syncing them across all your devices. 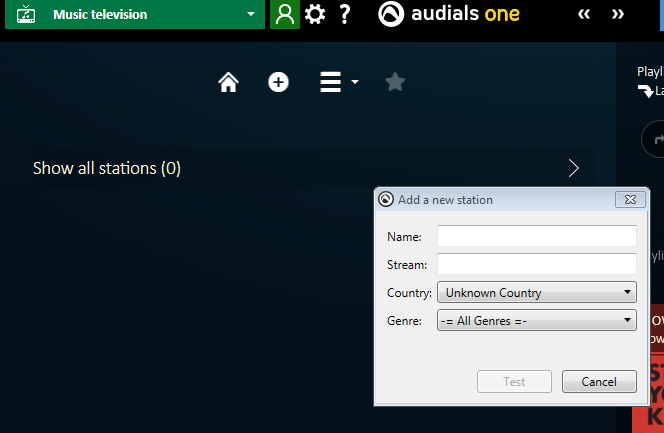 Audials One even suggests more radio stations based on your preferences. Podcasts is a pretty old man out there, and very few people are fond of it these days. But still, having Podcasts is an advantage, isn’t it? 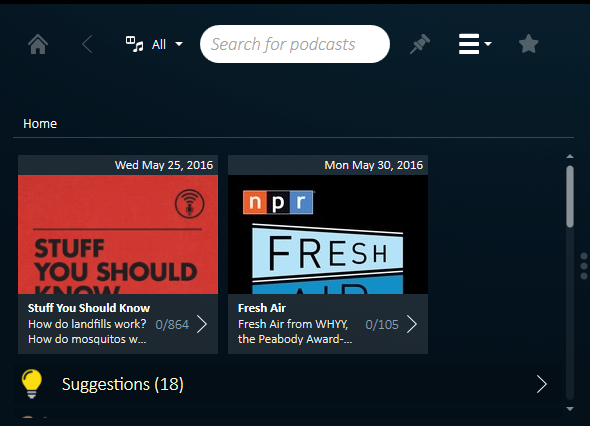 Audials One runs on “self-updating” Podcast database – meaning, the list of Podcasts updates automatically. And the list is huge – 120,000 podcasts having 500,000 episodes! Listen to them, download them, and if you like, subscribe to them for more! Now this is something very cool! You might be that kind of person who isn’t contented by listening to mere audio. Music Television from Audials One lets you watch video versions of your favorite songs! How fun it would be to see your favorite artists performing right in front of you! Music Television is my preferred option for music. I am that kind of person who prefers video over audio. If you’re like me, Audials One would be your choice. Convert your downloaded music to any format you like. And if you want, you can even burn your converted music to a CD/DVD. Converting is essential if you want to play your music across multiple devices. For instance, if you want your music to play on your iPod, you might need to convert it! Audials One can substitute for your local music player. You can play your pre-downloaded music files with the inbuilt music player which works for external files. Similarly, it can even play your videos seamlessly. You don’t even need your default music player once you grab Audials One. Besides, you know there’s a plethora of music waiting for you! This makes Audials One the “One Stop Destination” for music. I guess the term “One” in Audials One resembles this! Contrary to this, you might consider buying the Audials Moviebox – a software dedicated to video. Audials Moviebox is a subset of Audials One – meaning, Audials One has all the features Audials Moviebox has. Audials Moviebox is just dedicated towards videos at a more affordable price. (USD 25). It allows you to record videos from paid service. 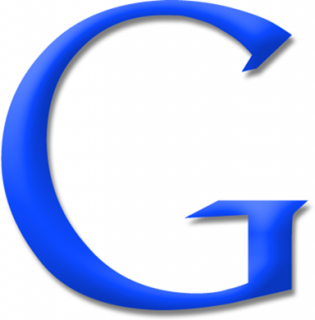 Moreover, it fetches all the information about the video from the web for you. Synchronizing along the devices might seem a challenging task – but Moviebox has achieved it for you as well! Thus, Moviebox is the complete package for video addicts! Lastly, you can consider checking the Audials app for Android. I hope you liked my review of Audials One. Audials One makes you forget every other music software. I bet my hat that you won’t ever have to go elsewhere! Thanks a lot for spending your time in reading this! If you liked the article, you can share it to your friends easily with the sharing buttons out there. Or, if you have any queries, do consider leaving a comment below. Spotify would be one of my favorite. But love to check out new stuff. Usually I listen music from YouTube.I also collect songs from others and store them in m3 players. I have heard about Audial App before. But didn’t get detail information. 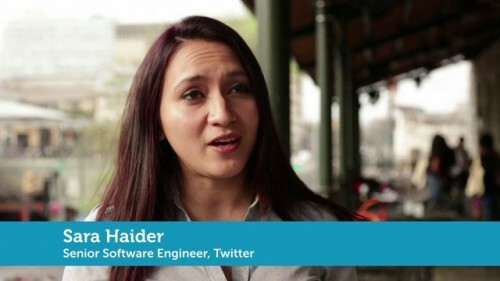 From your article I get more information about Audial App. Thanks for sharing this review. I think the reason why there are more music apps available for smartphones is it is portable and handy compared to pc. Audials One is really useful software for people who prefer to play their favorite music on their PC.